SFI 45.1 Rated. The BEST roll bar padding available. U Shape design gives more padding towards driver and fits closer to interior finish. 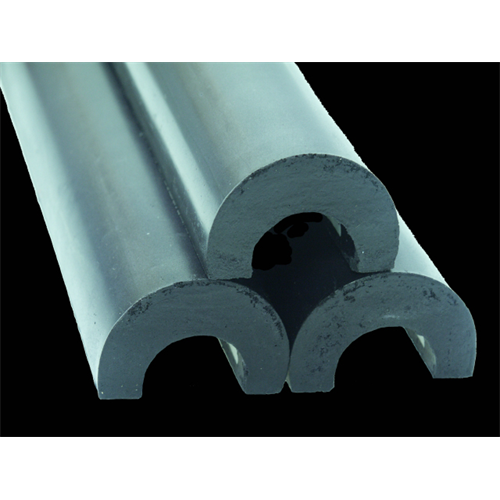 Fits 7/8" to 1-3/8" diameter tubing. Available in three (3) foot lengths. Fire proof (self-extinguishes) high density energy absorbing padding. USE IN ALL AREAS WHERE HELMET CAN CONTACT ROLL CAGE.